Historic Swillburg – Welcome to Swillburg! Here’s a glimpse of Swillburg, circa 1918: traffic of a different sort crossed our paths. 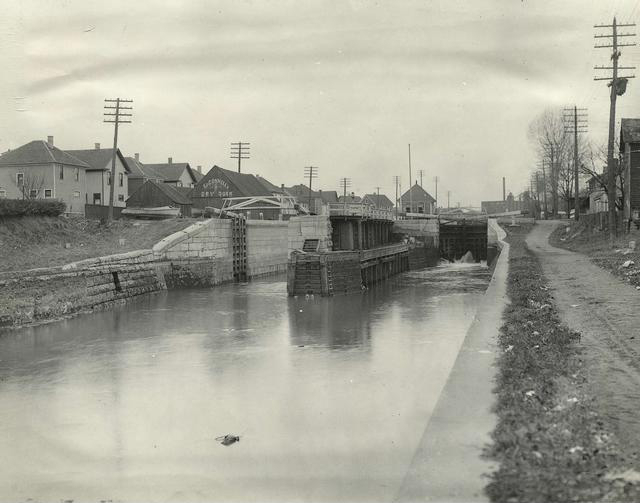 A portion of the original lock sits quietly on 490 as you enter our neighborhood from the East.